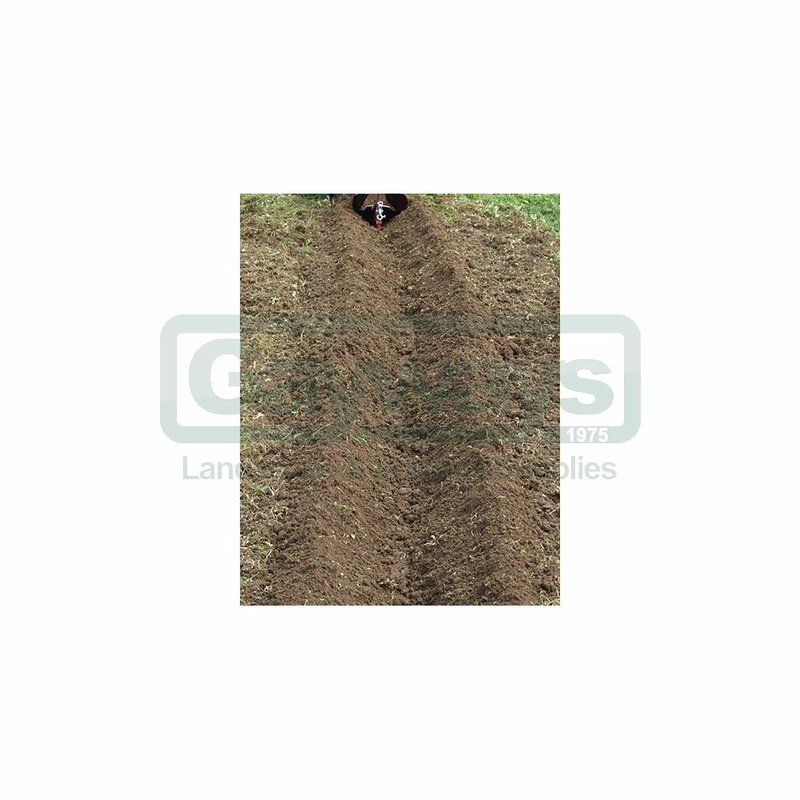 The adjustable ridger will create ridges and furrows in previously cultivated ground. 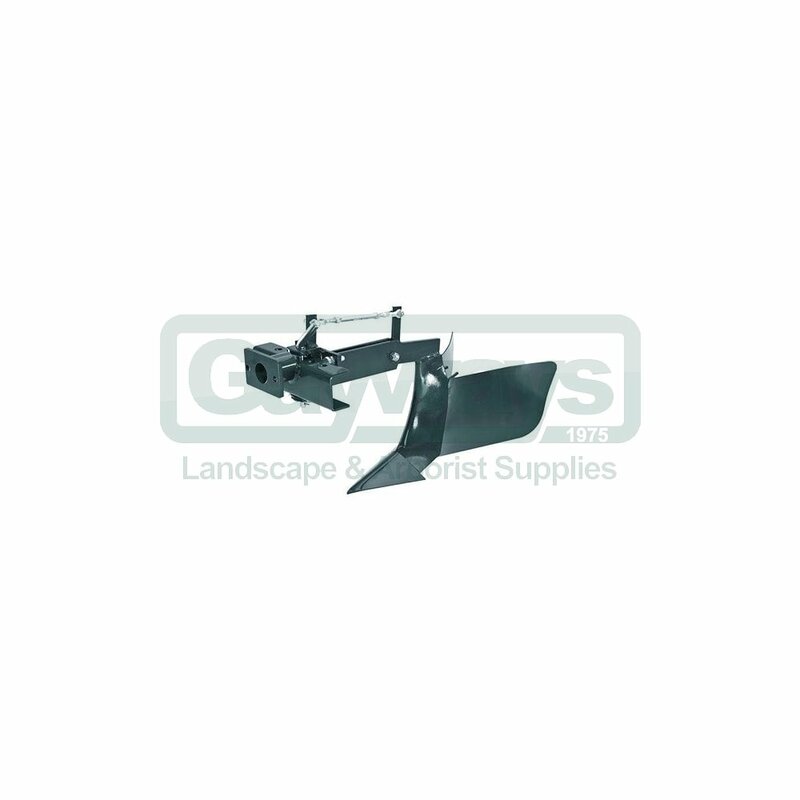 The ridger consists of a "V" shaped body that penetrates the soil to break up the surface. The furrow is created by the two adjustable mouldboards which are hinged to the body and so push the earth off to the side. 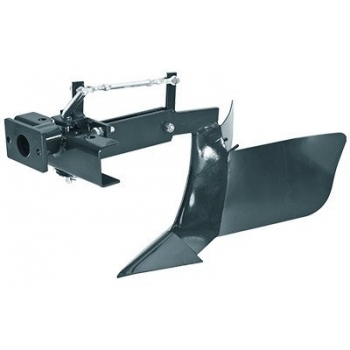 The adjustable ridger will create wider furrows than the trailed ridger, from 10cm (4”) to 40cm (16”) wide. It fits to the power unit via a toolbar and so relies on the traction of the power unit to pull it through the ground. 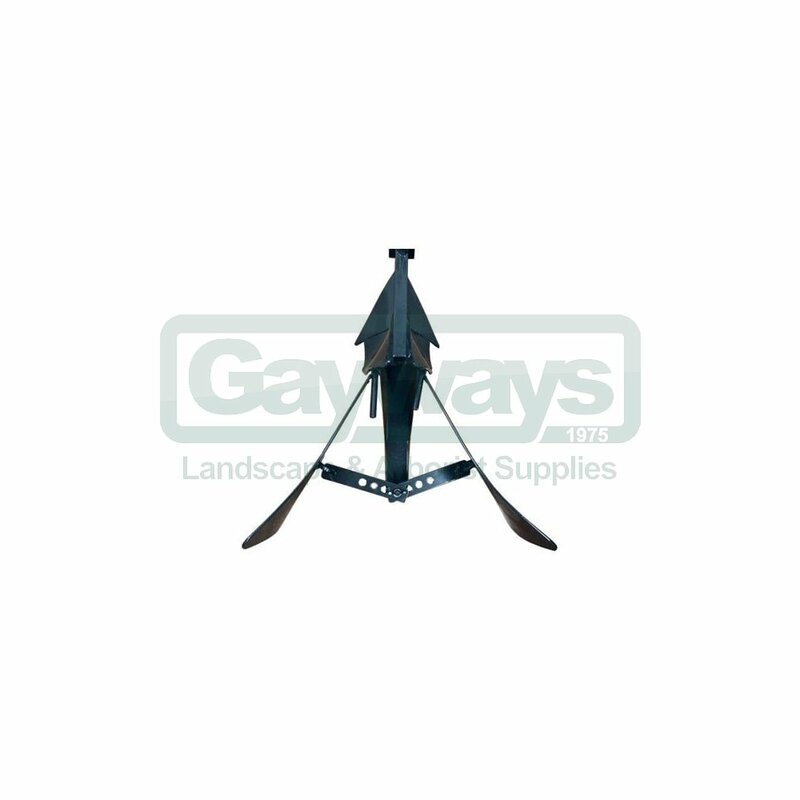 Because of drag created by the ridger, the use of optional spade lug wheels and/or wheel weights is recommended. 4.00 x 8 agricultural wheels.